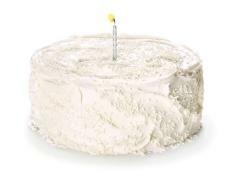 Whether it’s devil’s food or vanilla, tiered or Bundt, the cake is the absolute best part of having a birthday. 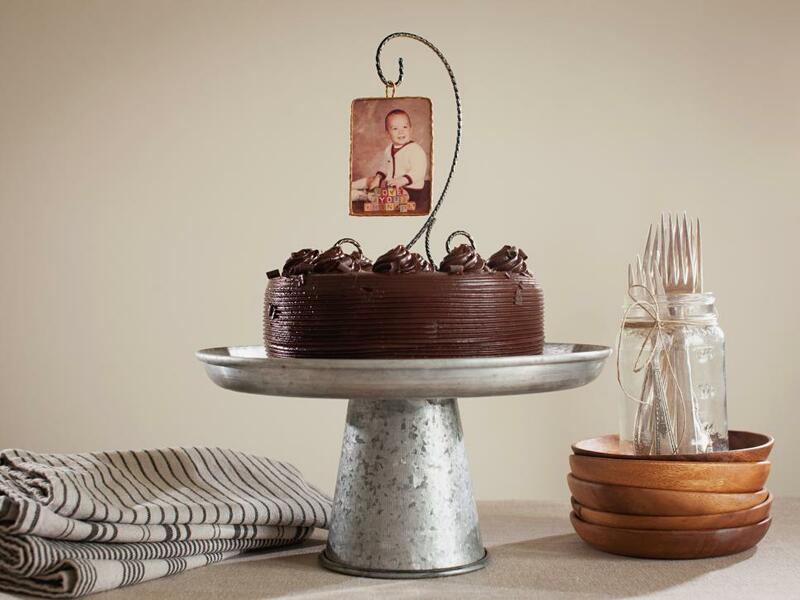 It allows us not only the chance to indulge in something sweet, but also the opportunity to create a very personal decor element. 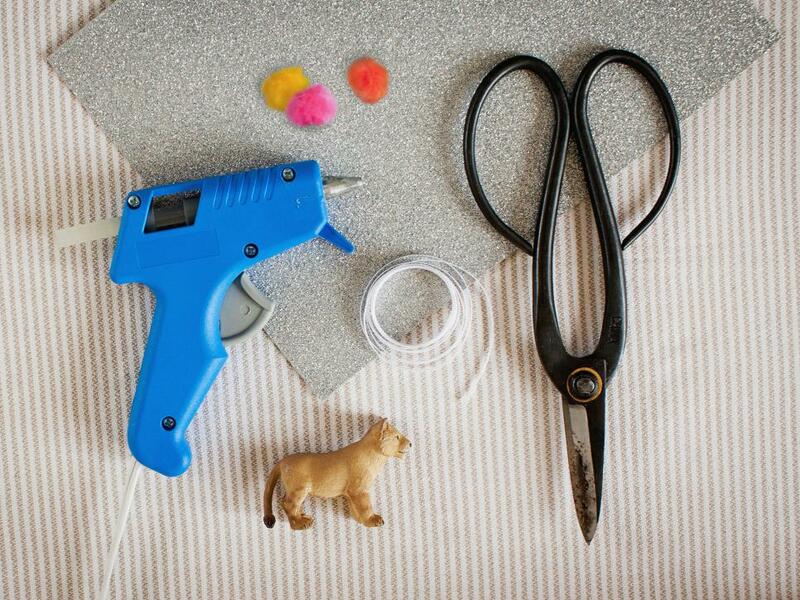 Looking to create your own fun do-it-yourself birthday cake topper? 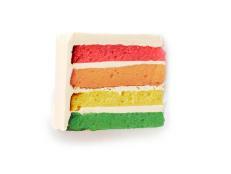 Scroll through our latest ideas for some quick and easy ways to turn any cake (even a store-bought one!) into something special. Made from inexpensive materials easily found at your local craft store, these seven simple projects are a piece of ... well, you know. 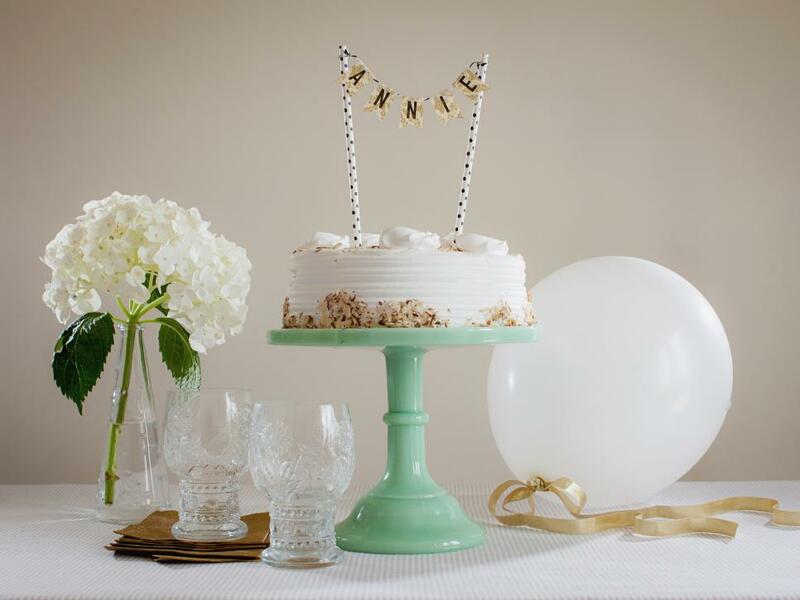 A home office printer, standard-sized office paper, two decorative straws and some twine are all you need to create this tiny bunting cake topper! Use our free downloadable template to spell out your own custom name or message. We printed ours out on fun patterned paper to give it a little something extra. 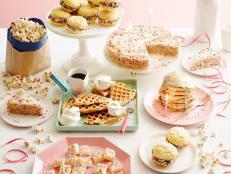 Create your own frilly numbers for a fun and feminine birthday celebration! 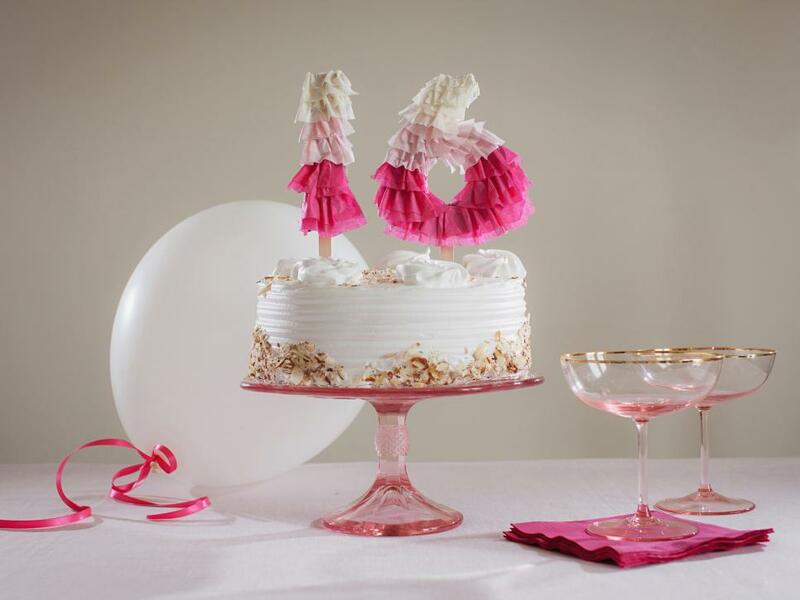 We chose shades of pink to create this sweet 16, but this ruffled decor would look great in shades of gold or pure white as well. 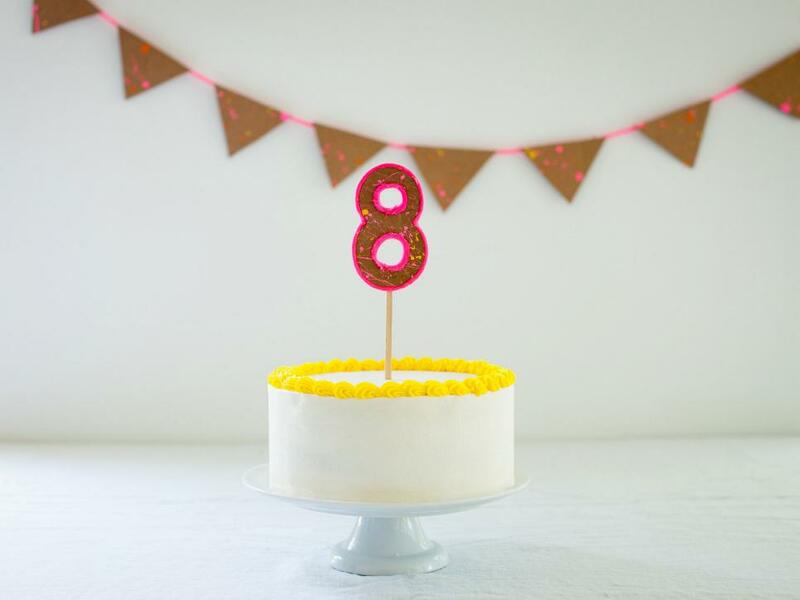 To create your own ruffled numbers, you’ll need numbers cut from a piece of cardboard, two craft sticks, three shades of tissue paper and a glue gun. Begin at the bottom of the number form. 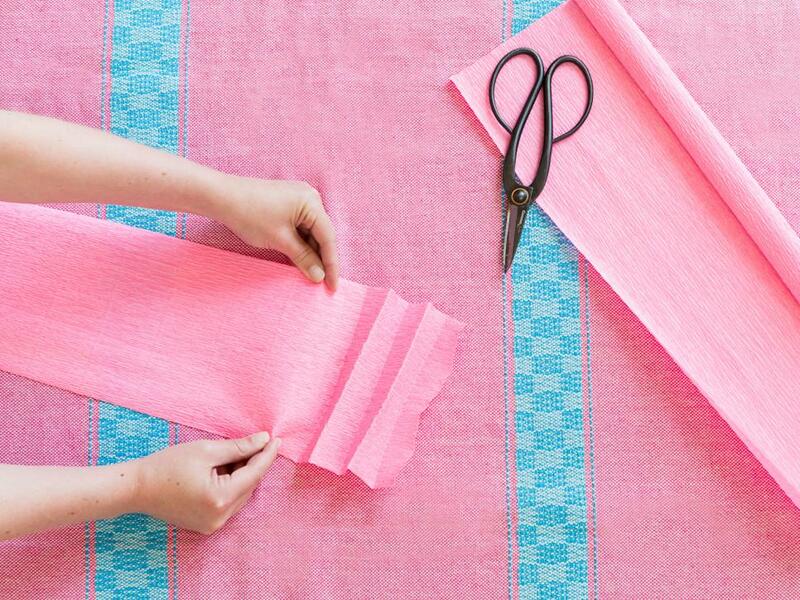 Cut a long strip of tissue paper about 2 inches tall, and then fold in half to create a double-layered 1-inch strip. Using the glue gun, tack the strip down at gathered points across the cardboard and cut off the end of the strip. Work your way up the number form, using strips of graduated colors, until the entire number form is covered. 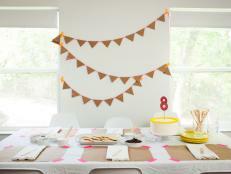 Small children and adults alike will swoon over this adorable birthday DIY. 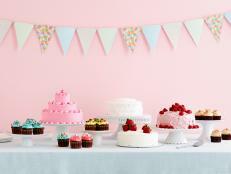 Use our free downloadable template to create tiny custom party hats for your favorite small figurines. 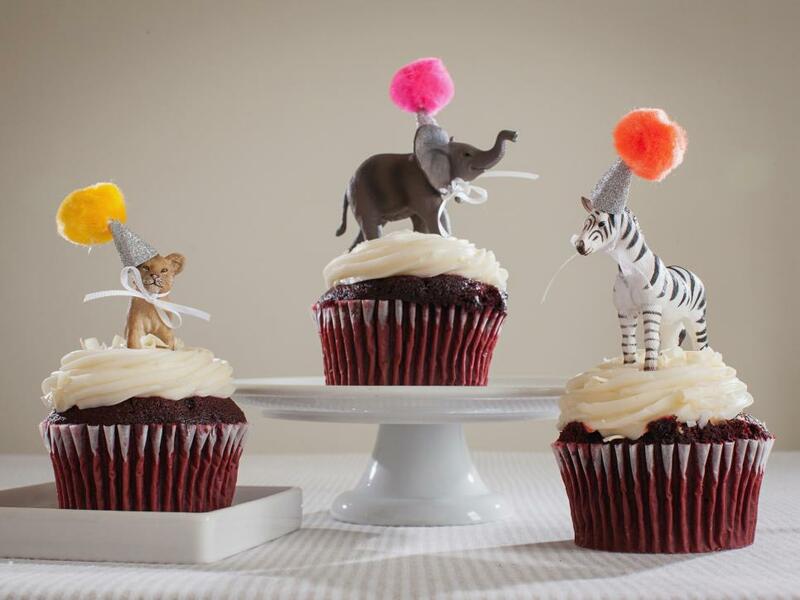 Decorative paper, ribbon, scissors, crafting puffs, a glue gun and our downloadable template are all you need to create your own tiny figurine party hats. Of course, you’ll need the figurines, too. We found ours at our local craft store. Also, they don’t have to be animals. 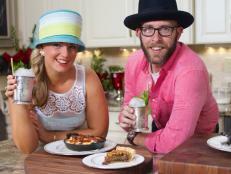 We think these hats would look great on a Barbie or action figure as well. Use our downloadable template to create the appropriately sized hat for your figurine. Use tape to secure the paper into a cone shape. Thread a loop of ribbon through the inside of the hat and out the top hole. 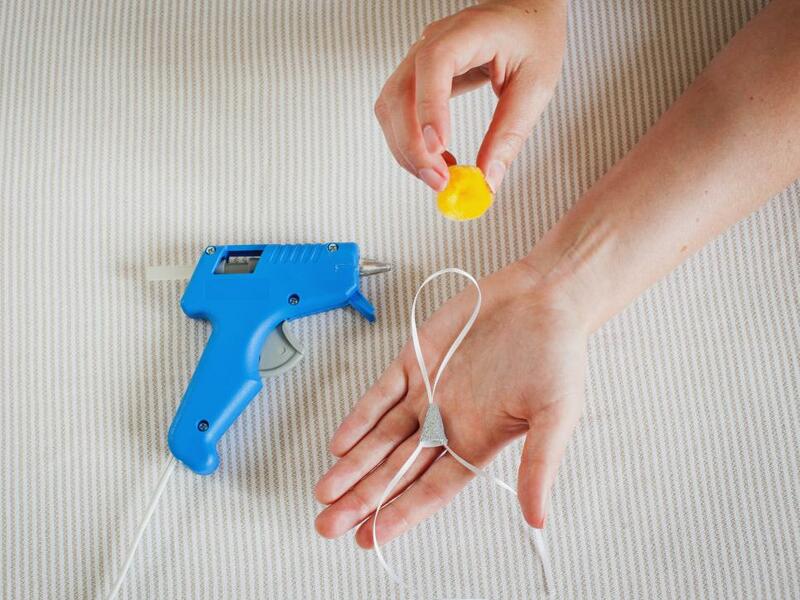 Adhere the puff to the loop, using a dollop of hot glue. Tie the loose ends of the ribbon under the figurine’s head to secure the hat. 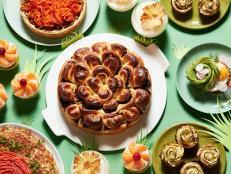 Party time! 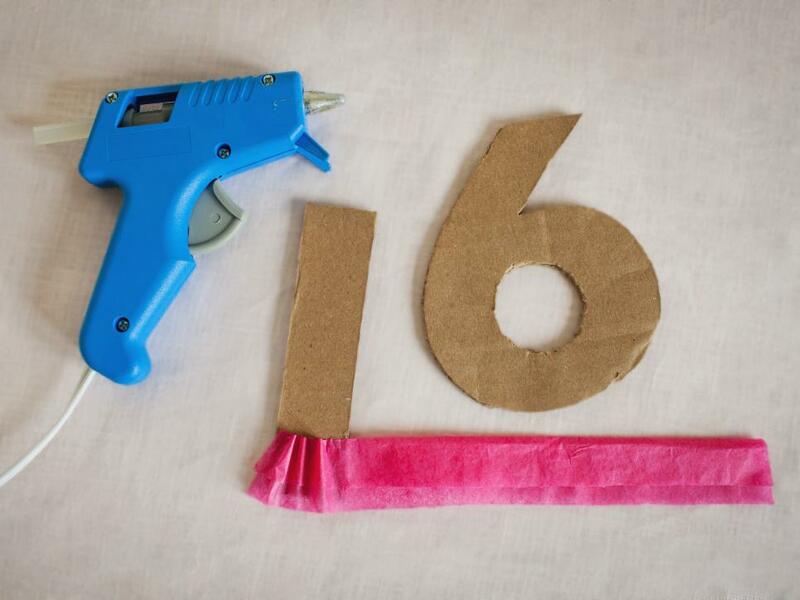 Light up the celebration with this fun vintage road-sign DIY. 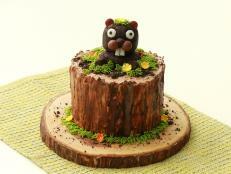 This is one cool cake topper that works for a wide range of parties and ages. We could imagine this letter on a kid's cake at a Cars-themed birthday just as easily as at a quirky-cool circus-inspired party for adults. 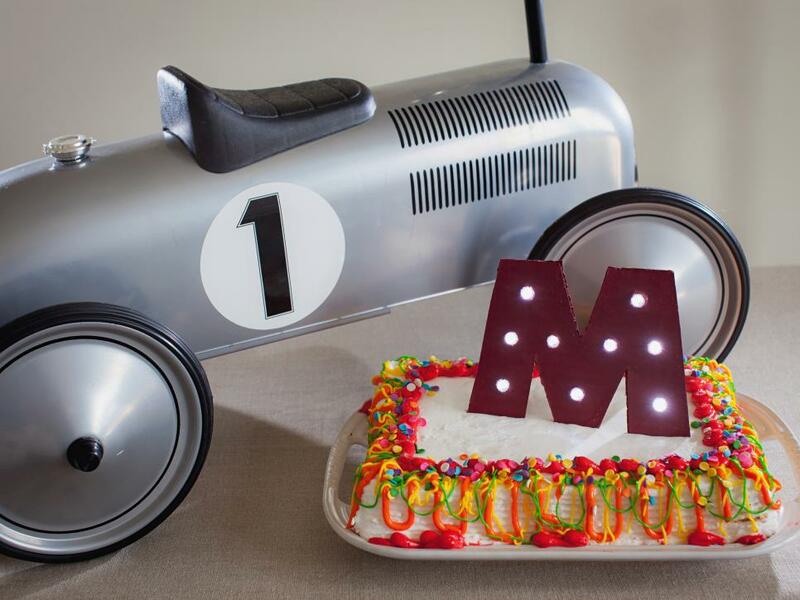 A letterform cut from cardboard, two craft sticks, pointed scissors, rust-colored spray paint and battery-powered lights are all you’ll need to create your own vintage road-sign cake topper. After you’ve spray-painted the letterform a deep red, take the point of the scissors and poke holes throughout the letter. Wedge the lights through the holes from the back. 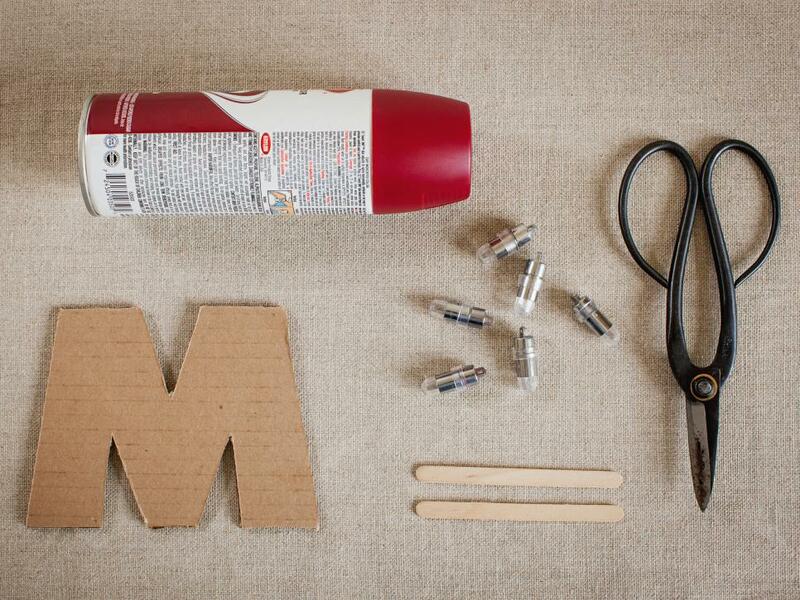 Use the craft sticks to create a leaning support for the back of the letter. 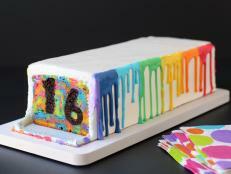 Personalize your cake with a clever DIY topper that pays tribute to the birthday guy or gal. We mounted our photo onto thick card stock and trimmed it with decorative rope. 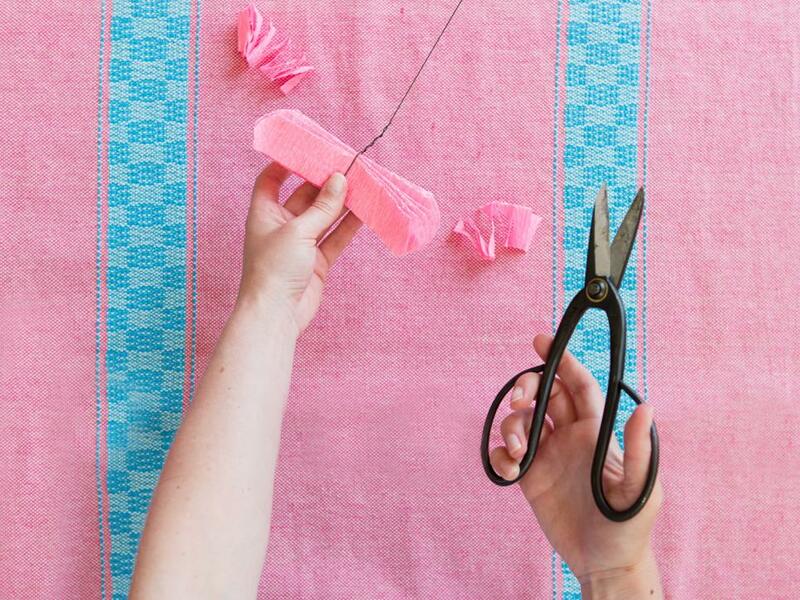 Use the trim to create a loop at the top of the photo, and hang from a simple hook or wire. 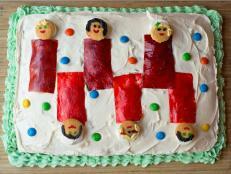 We believe that age is just a number, but in this case it also makes for a perfect cake topper! 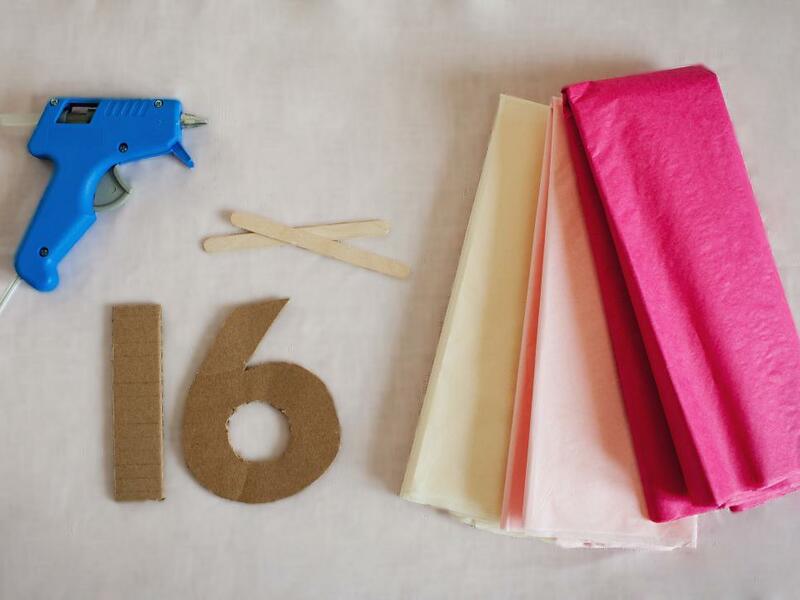 Neutral materials and neon colors unite to create this glowing DIY. Simply use a brush to splatter fluorescent acrylic paint onto cardboard, and then once it’s dry, cut out your number form. 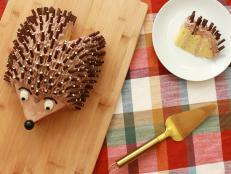 Line the edges with bright cord or twine, then attach to a craft stick with hot glue. 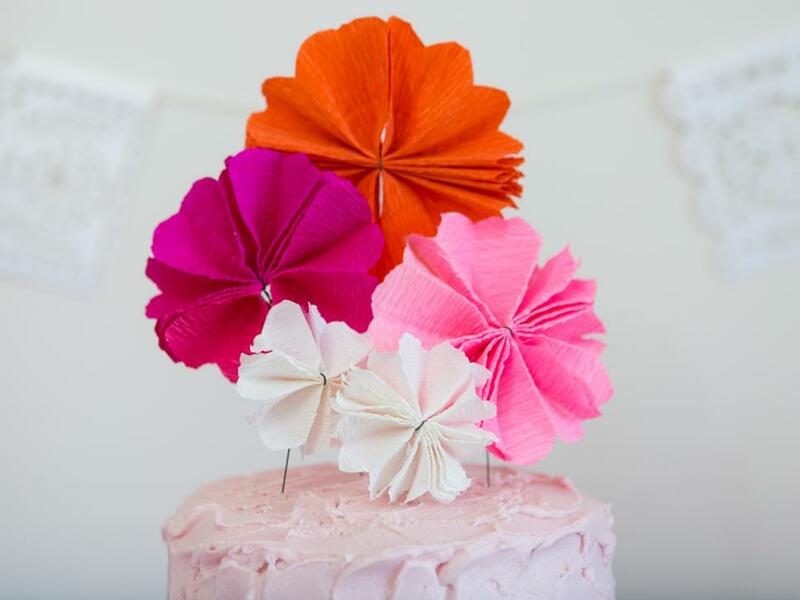 Celebrate in full color with these vibrant tissue-paper flowers. 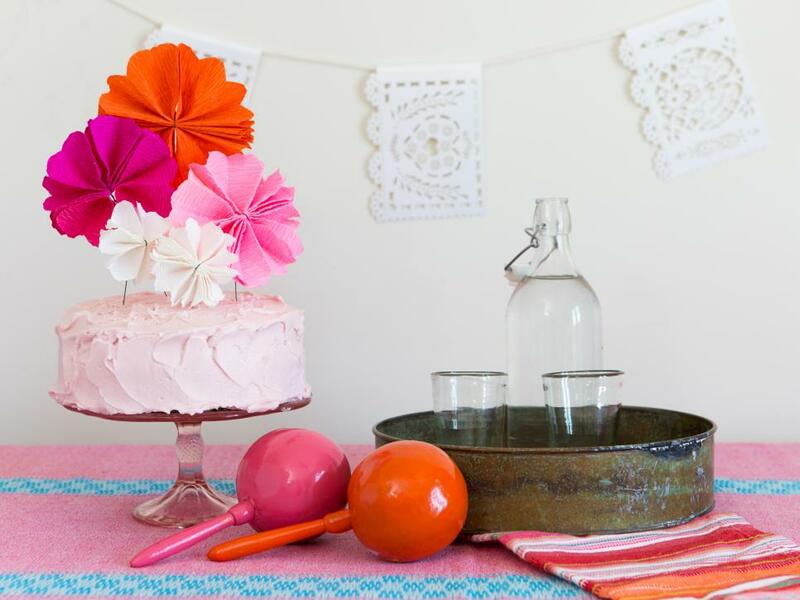 Easy and fun to make, these fiesta flowers look great on a cake and could even be used to create other decorative elements like party garlands or hair accessories. 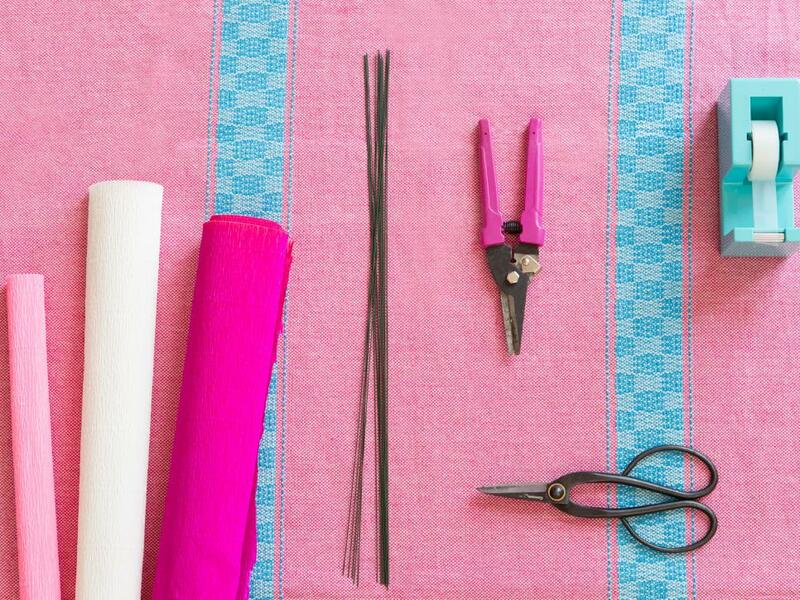 Colored crepe paper, floral wire, wire cutters, scissors and tape are all you’ll need to get the fiesta started. Cut a strip of crepe paper about 6 inches wide. Fold the paper accordion-style until you’ve made about 12 folds. 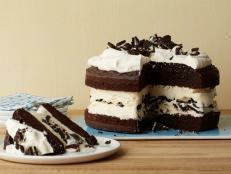 Trim off excess paper. 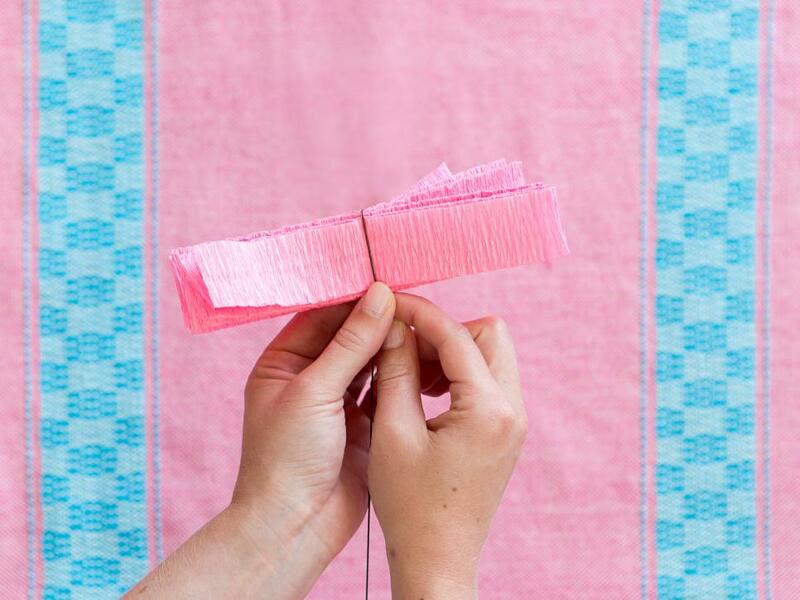 To vary the size of your flowers, vary the width of the strip of crepe paper. Wrap floral wire over the middle of the folded paper. Twist the wire ends together to secure. Use scissors to cut a curved edge on both ends of the folded paper. 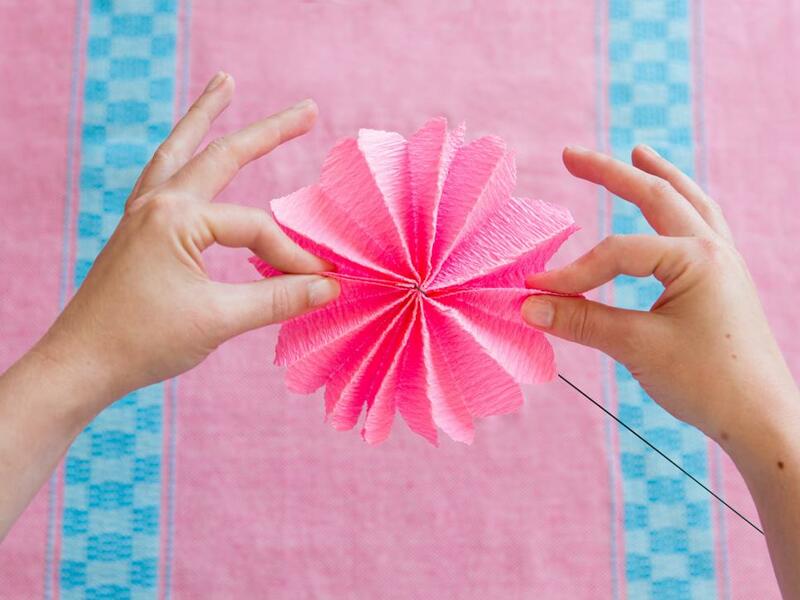 Expand the folded paper into a circle shape and tape the loose edges together. 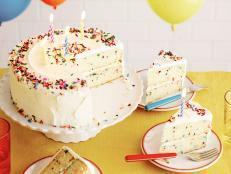 Use wire cutters to trim the floral wire to your desired “stem” length, then insert into cake. 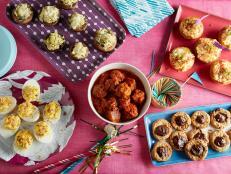 Complete your party display with maracas and a festive garland.